Escaping DC during the dog days of summer is one of the smartest moves Washington Metro Police Lieutenant Samantha Holland ever made. 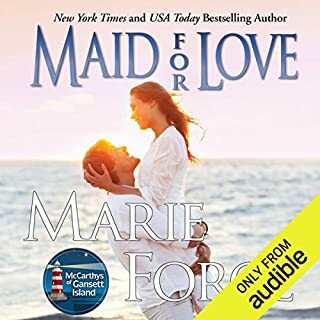 Beach walks aren't quite as romantic with the Secret Service in tow, but Sam and her husband, Vice President Nick Cappuano, cherish the chance to recharge and reconnect - especially with a scandal swirling around the administration. No sooner are they back home than a fatal drive-by shooting sets the city on edge. The teenage victim is barely older than Sam and Nick's son, Scotty. As more deaths follow, Sam and her team play beat the clock to stop the ruthless killers. With Nick facing his greatest challenge - one that could drastically change all their lives and even end Sam's career - will the mounting pressure deepen or damage their bond? Twelve books in and I am still just as in love with the brilliant world Marie Force has created in her Fatal Series. 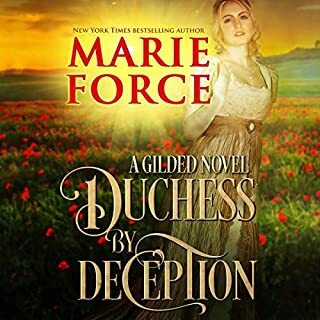 Marie has an uncanny ability to intricately weave multiple story lines across the entire series. I love each and every character that is introduced, how I am able to follow their twists and turns to their personal stories, as I learn more about the main characters Sam and Nick. The best part is when tidbits are thrown in for possibilities of future plots to come. As much as I love Sam and Nick, I am just as in love with the minor characters as well. With Freddie's bachelor party in the midst, I just about died with the way Sam stepped up to be the best man/woman for Freddy. She sure knows how to keep her partner on her toes. 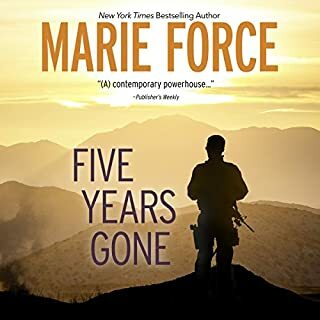 Somehow Marie can tell a story where homicides occur, crimes are solved victims are real and incredible stories still continue to grow and develop among the amazingly memorable characters in this series. There is a perfect mixture of love, laughter, heartache and chemistry that will make your toes curl. Keep up the amazing work Marie. I can't wait for more of Sam and Nick in the future! Hope this series never ends! 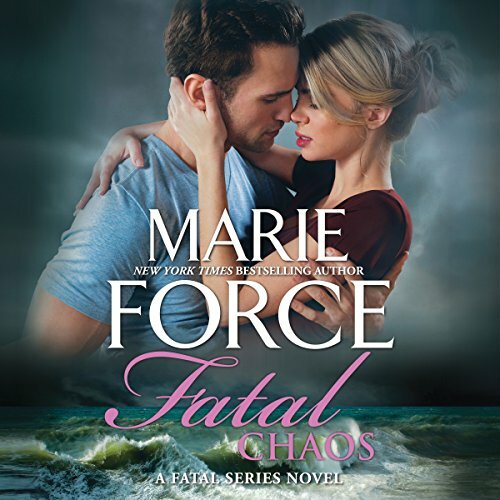 What did you love best about Fatal Chaos? This is a great continuation of the "Fatal" series. 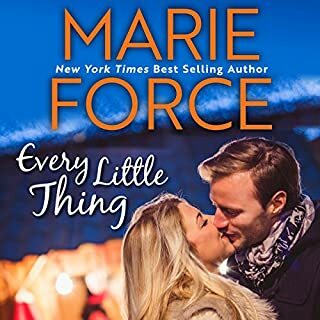 I love how Marie Force combines the challenges of Nick and Sam's careers, but they are still there for each other. The "case" that Sam has to deal with was distressing to listen to - so many unnecessary deaths. But at least it was good to get away from the more recent political challenged cases. Nick's situation was enough to deal with! Though you could probably read this as a standalone, readers who've read the other books in the series will have a better sense of shared history and the book will have more impact if you've read the rest of the series--past events, especially those in the book immediately prior (Fatal Threat), effect things that happen here. If it's been a while (or like me, you've somehow missed the last one) you do find out the basics of what you need to going forward, but there's a good chance that just finding out the minimum will make you all that more anxious to read the previous book(s) yourself and witness it all first hand. Not only strong female lead with depth, I also appreciate the supporting characters stories are told. I truly hope this is not the end of this wonderful series!!!! Please Marie Force, don't stop these wonderful characters who come to life off the pages of each and every story!!! Just love the series and look forward to the next adventure of this series!!!!!! Excellent job with the narration again!!! !5 Stars!!!! Please, please please don't make us readers wait so long for the next installment!!! A huge fan of the Fatal Series!!!! I love everything about Sam and Nick they are just too perfect together. I love how they just get each other but yet still fight and have disappointments like any real couple would. They have such a messed up confusing life that the things that happen to the two of them especially Sam are just amazing. This is a great addition to the series and as a stand alone book. I always pre order and have not been disappointed yet. 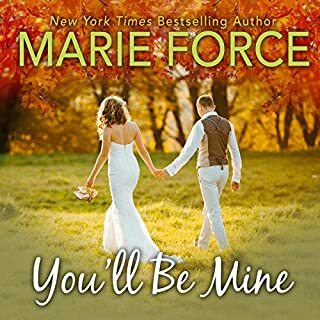 Marie Force has done it again. Her stories get better and better and her characters get stronger and more beloved with each book. I just love Sam and Nick and Scotty. It was definitely worth an audible credit. Yet again another book that I’ve read and listened to now ready for next one in November. 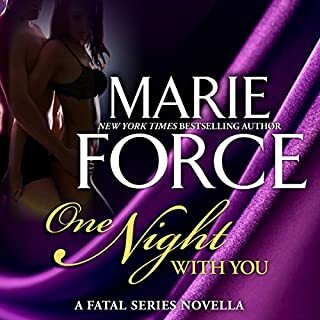 I always look for Marie’s books before anyone else’s and this is a must for all who love the fatal series as I do. Keep writing Marie so your readers can escape for an hour or two daily.